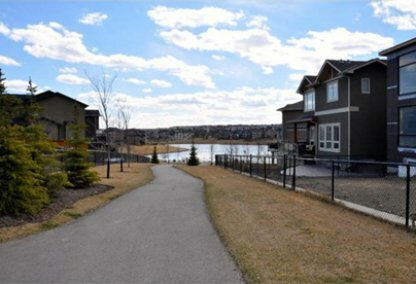 Find the newest Panorama Hills homes for sale & real estate listings in North Calgary below! Panorama Hills is a newer community that was developed in 1997 in the north zone of the city. It is located east of Harvest Hills Blvd, south of Country Hills Blvd, and west of Beddington Trail, Hidden Valley and Evanston. 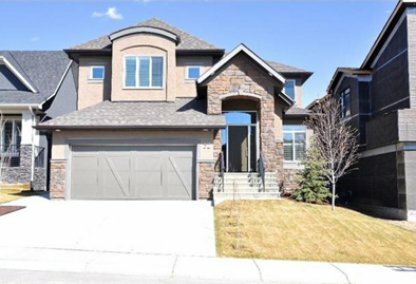 For information about Panorama Hills neighborhood properties for sale or to schedule a private home showing contact your Panorama Hills Calgary real estate experts today. Panorama Hills housing market statistics: As of April 23, 2019 there are currently 125 properties for sale in Panorama Hills listed as active, with an average asking price of $468,789. The highest-priced property is $998,000; the lowest priced property can be purchased for $149,900. Panorama Hills neighbourhood listings have an average price of $276 per square foot, based on listings with 3.3 bedrooms, 3.2 baths, and 1,690 square feet of living space. Looking to sell or buy a home in Panorama Hills? Call Justin Havre at RE/MAX First, your neighborhood Panorama Hills real estate team at 403.217.0003. We are Panorama Hills real estate agents and experts on the Calgary Panorama Hills housing market. Panorama Hills is the city's first e-community, with houses and condominiums wired for smart technology and high speed internet connections. The community is currently home to more than 14,000 residents. Panorama Hills homes had an average listing price of $522,233 over the past year, while condos in Panorama Hills had an average list price of $246,383. 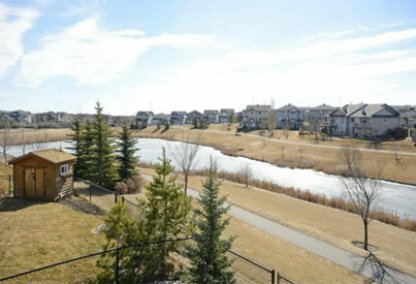 More than 80% of properties in Panorama Hills are single family detached homes. 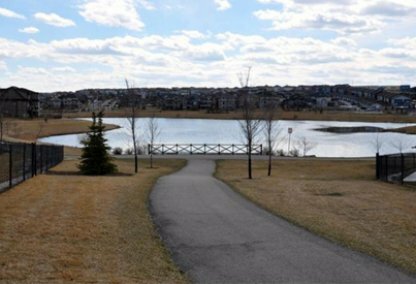 The community has ample green space, including a golf course, parks, and trails that interconnect with Calgary's network of hiking and cycling paths. There is also a comprehensive recreation centre in the area that hosts athletic events, workshops, and community events. In addition, the Panorama Hills e-Community Centre also offers various sports programs while avid golfers can enjoy the local community course. Cardel Place is conveniently nearby and it also offers many workshops, community events, and other athletic and recreational activities. Schools that serve the area include Panorama Hills School for students from kindergarten to grade 3, Dr. J.K. Mulloy Elementary School, Sir John A. Macdonald Junior High, and John G. Diefenbaker High School. Thinking of buying or selling a home in Panorama Hills? Let our local real estate agents help guide you through the purchase of your next home, or to expertly negotiate the sale of your current home. As local Panorama Hills real estate agents, we're experts on the market dynamics unique to Panorama Hills real estate. We'll get to work for you today! Contact Justin Havre at RE/MAX First to learn more about buyer or seller representation. Planning to sell your Panorama Hills home? Check out our free home evaluation, where you can instantly price your Calgary home online in minutes!